Levon Helm | Will You Miss Me When I'm Gone? 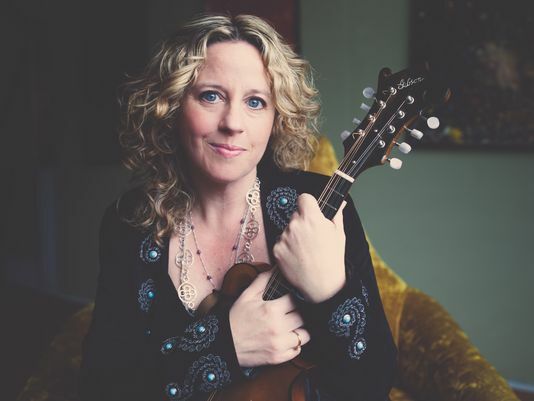 I was thrilled to chat with Amy Helm the other day ahead of her appearance this Saturday at the 10th annual Pleasantville Music Festival in lovely downtown Pleasantville in Westchester County, N.Y. Helm talked about her famous surname and her recent move out of ensemble work and into the spotlight as the leader of her own band, Amy Helm & The Handsome Strangers. Read the full interview with Helm at lohud.com by tapping or clicking here, or see it in print in Friday’s editions of The Journal News.